Remain competitive and stay relevant in recruiting and attracting talent, and motivating employees within your organization by ensuring your compensation practices are included our market-leading compensation surveys. Our data is sourced from local employers, and is collected and compiled separately by province to reflect each province’s unique economic realities. 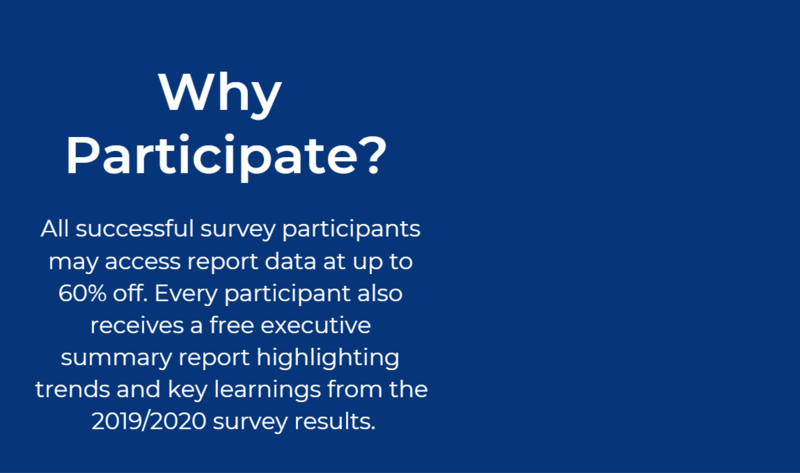 Survey results aggregate into a suite of reports which provide a comprehensive look at base salaries and salary range targets, short-term incentives/bonuses, benefits and workplace practices exclusively in the Manitoba and Saskatchewan markets. 1. If you have participated in past surveys and remember your log-in, simply use the username and password from the previous survey to immediately begin your participation by clicking the button below. 2. If you do not remember your password but you remember your username, enter your username and click on “forgot password”. You will receive an email with a new password. 3. If you do not remember your username or password, or to update your company contact person, simply email your name and your company name to compensation@peoplefirsthr.com. Your username and password information will be updated and provided to you. 4. Need a refresher on the process? Click HERE. 1. Click below to register for participation. Under the tab, “New Participant”, enter your information accurately. If you are not sure if your company has participated in the past, please email us to inquire. 2. You will receive an email with your login details. 3. Read the “How to Prepare” guide HERE. 4. Log in and complete the 3 questionnaires in the survey. 5. EMAIL our dedicated staff if you are having any trouble.